The best telly is often found on the radio – by which I mean you often get much better quality pictures on the radio than on television. Anyone who follows this blog on Twitter will know that I am a big fan of BBC Radio. I regularly post links there to radio programmes which have caught my interest and which I hope connect with the themes I explore here in these blog posts. In my opinion, BBC radio really is second to none for factual documentaries and discussion programmes. For instance, programmes such as Night Waves on Radio 3 or In Our Time on Radio 4 really are satisfyingly thought provoking and enlightening fare. The spoken word, the same as the written word, engages the mind in a wholly different manner to the visual stimulus of moving pictures seen on a TV screen. Don’t get me wrong though, I’m not denigrating television as a media format – you only have to pick any of David Attenborough’s series on the natural world as but merely one example of how TV can open the world up within our home in equally mind expanding ways. But I think it helps to supplement these visual feasts with other imaginative modes and means of presenting new and interesting information – and such radio programmes really are food for the mind. Last night the first of what I think may well prove to be a landmark series began on BBC Radio 4 titled: The Seven Ages of Science. Presented by the distinguished historian, Lisa Jardine, the series intends to explore the history of science from the 17th century onwards by placing it into the context of scientific endeavour in the world rather than simply exploring the world within science itself. 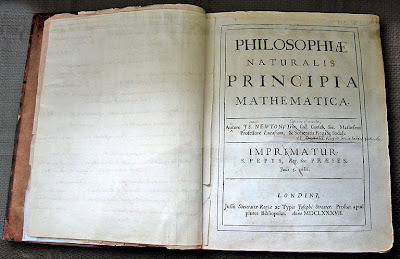 Previous approaches to the history of science have very much focussed on the scientific enlightenment as a series of discoveries rather than looking at these achievements within the context of the world at the time in which they were first made. These days I think we are very much becoming increasingly aware that disciplines overlap and interact in ways which aren’t always as readily apparent as they might be. If we look at different methods and means of enquiry less as distinctly compartmentalised zones we can see that things often interact, sometimes in unusual or even unexpected ways. How often have you had a thought which was inspired by something completely unexpected or seemingly entirely unrelated? Such “eureka!” moments are often the product of unseen cumulative results coalescing together. 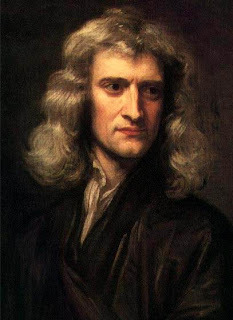 Take Sir Isaac Newton’s famous phrase that his achievements were modestly made by his “standing on the shoulders of giants.” Professor Jardine makes the point that those giants – rather than solely being the formidable intellects of other great minds – were actually the host of humble unnamed individuals, contemporary artisans and instrument makers, who were hard at work in London perfecting clocks, microscopes, telescopes, and other instruments designed for the purposes of practical experimentation. 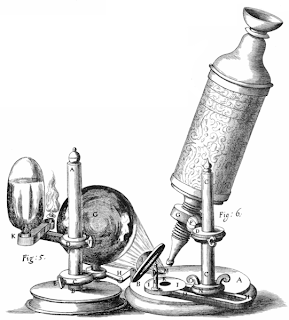 These scientific instruments enabled people such as Isaac Newton, Edmond Halley, Christopher Wren, and, (Lisa Jardine’s own personal hero) Robert Hooke, et al – the learned gentlemen of the Royal Society, to conduct experiments which helped them to formulate many of the scientific laws and principles which we take today as given and tested truths. As she and a host of other historians and scientists interviewed in the course of the programme testify these curious and curious-minded individuals were real people, interacting in mutually beneficial or subtly vindictive ways, cooperating or vying with one another for prestige and prominence – each driving the other ever onwards in a quest for practical and provable knowledge of the world around us. 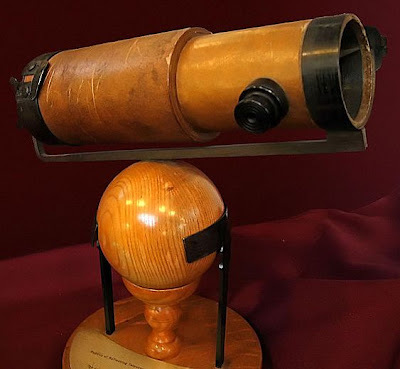 Without them science would not be what we know it as today – but, in many ways, these people weren’t so different from us, and this is perhaps whythe history of science is just as important as the science itself. A good story well told often illuminates itself without the need for fancy gimmickry or whizzy visuals. 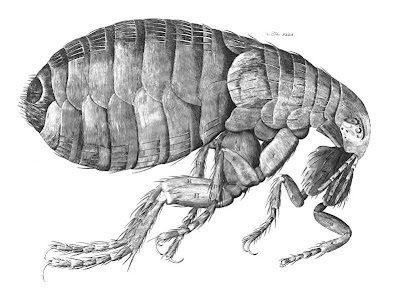 I was particularly struck by the sudden joy rising in Lisa Jardine’s voice as an original copy of Hooke’s Micrographia (1665) is produced from a shelf in the book stacks of the Royal Society. This moment encapsulates for me the joy of historical enquiry and practical research, it shows how books and things can fascinate us in ways which link us directly to the past. 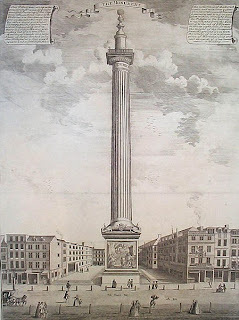 Much the same as her passing revelation to some visiting tourists at the start of the programme that the Monument in London, which marks the site of the little bakery where the Great Fire of London originated one fateful night in 1666, is in fact more than just a monument – it is also a giant scientific instrument. 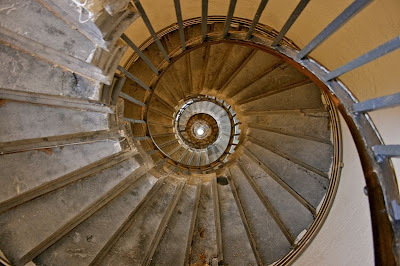 Hooke designed it such that its purpose also doubled as a tube to house a huge telescope. Radio programmes such as The Seven Ages of Science show us how we can relate to, as much as learn from, the past. Which is certainly no bad thing. And there are six more programmes yet to come! – I’ll certainly stay tuned as I’m fascinated to hear/see how this series progresses. I wonder what other inspiring insights it will spark?